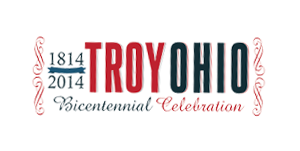 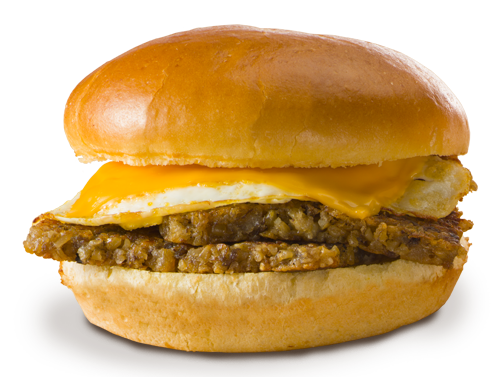 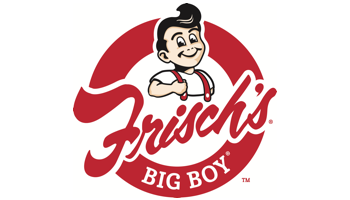 Located at 20 Troy Town Drive, Frisch’s Big Boy restaurant serves breakfast , lunch and dinner all day. 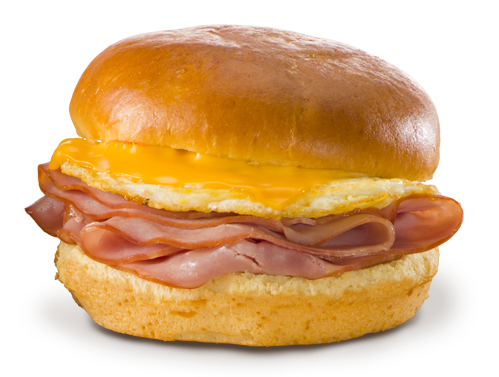 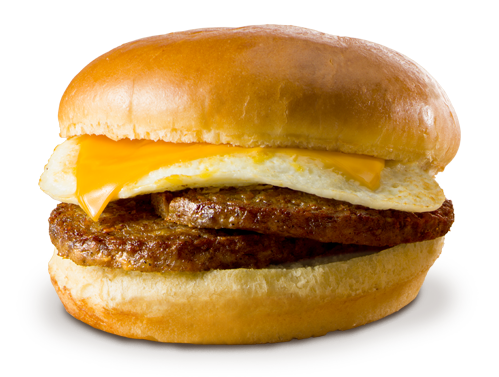 For a bit of fun, stop in on Wednesday’s for Brupper, breakfast for supper. 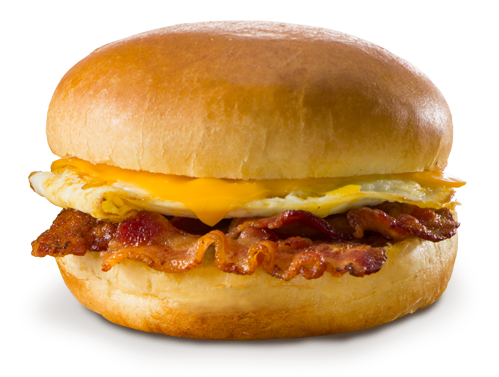 Welcome to the Frisch’s family! 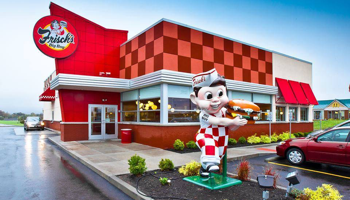 The employees at Frisch’s Big Boy in Troy, OH create an environment that supports Frisch’s vision to be the Best Place to Work, Eat and Own. 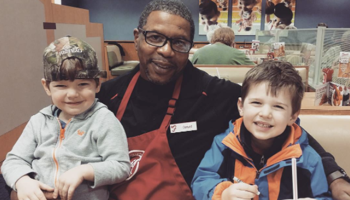 At Frisch’s employees are provided opportunities to learn new skills and immerse in the values that has made this brand great for over 70 years.